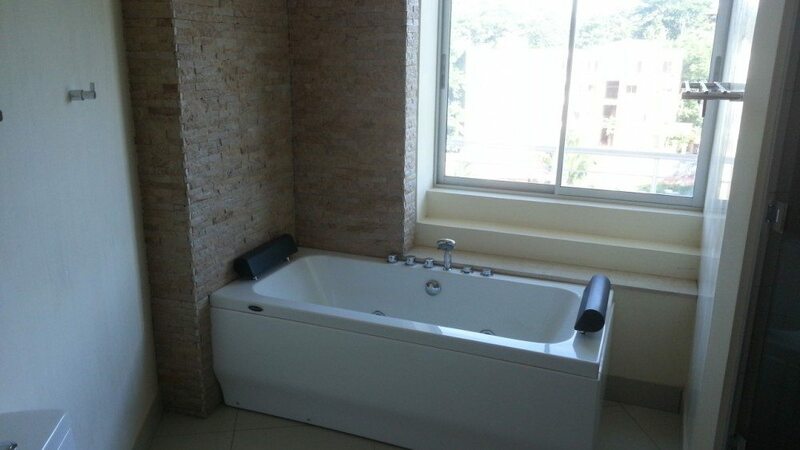 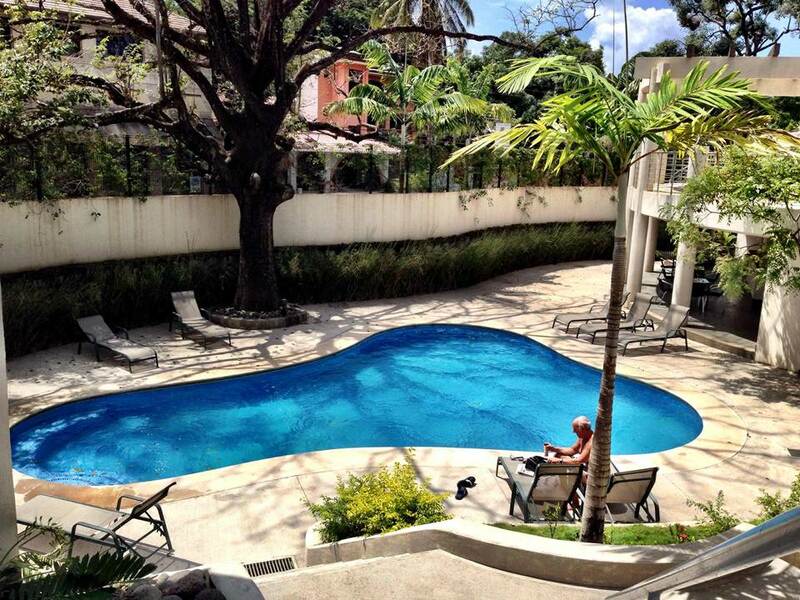 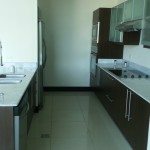 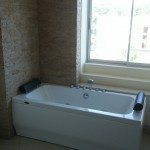 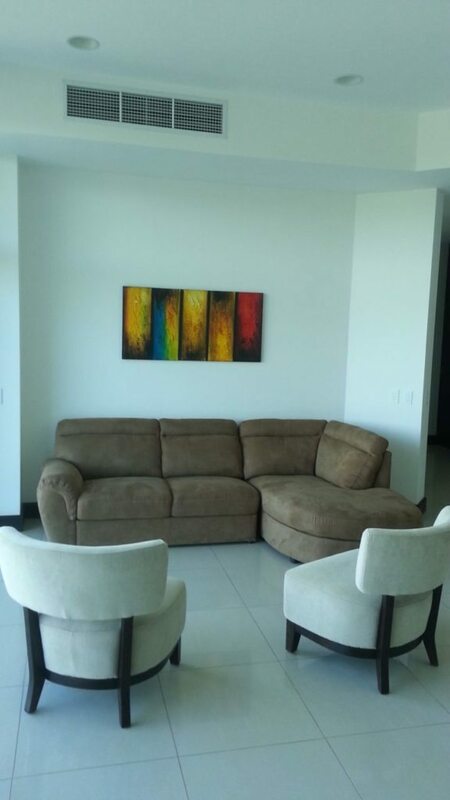 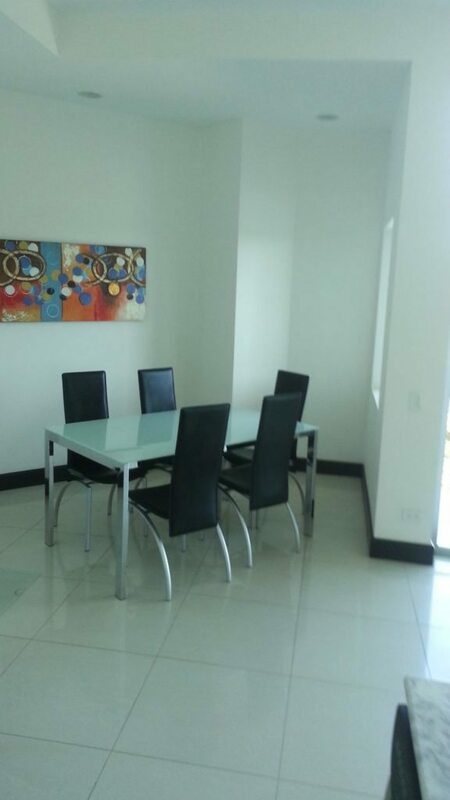 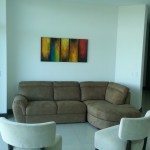 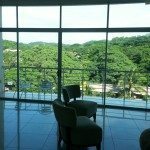 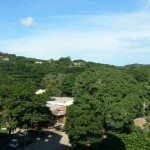 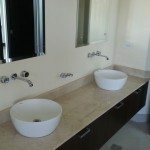 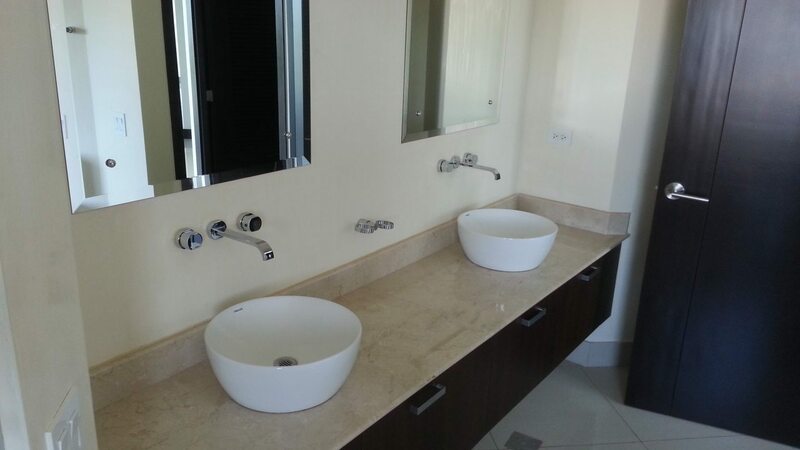 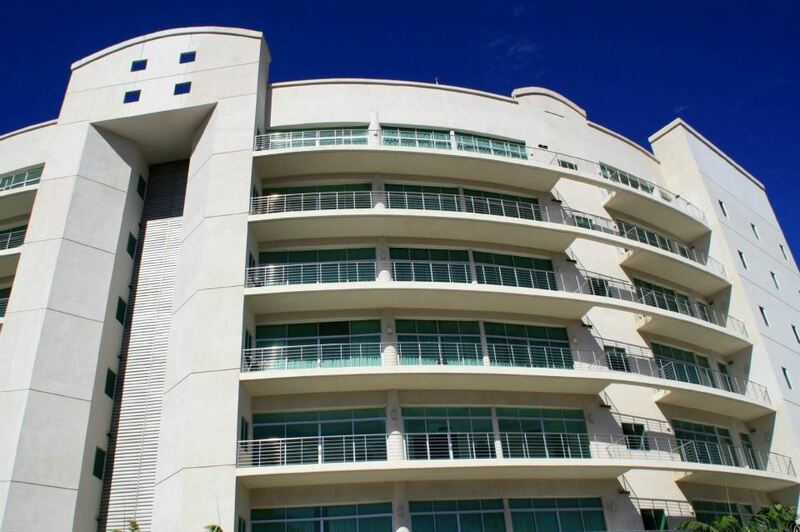 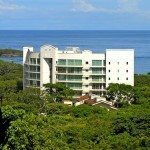 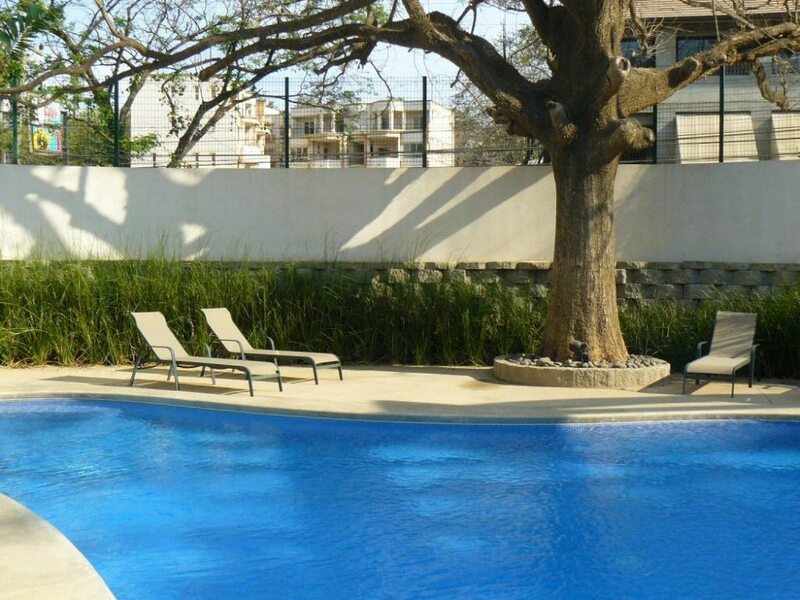 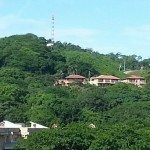 Modern brand new 2 bedroom/2.5 bath luxury condominium, located in the heart of Tamarindo with private secure underground parking and storage area. 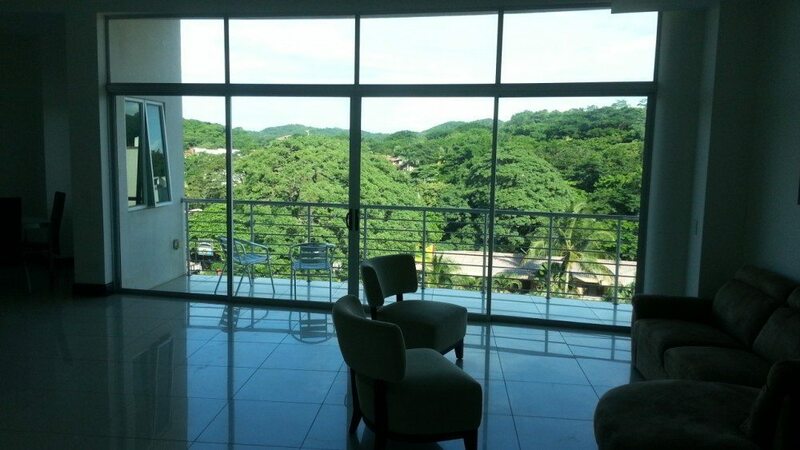 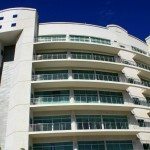 This unit is located on the 4th floor and enjoys some great views of the ocean and mountains facing west. 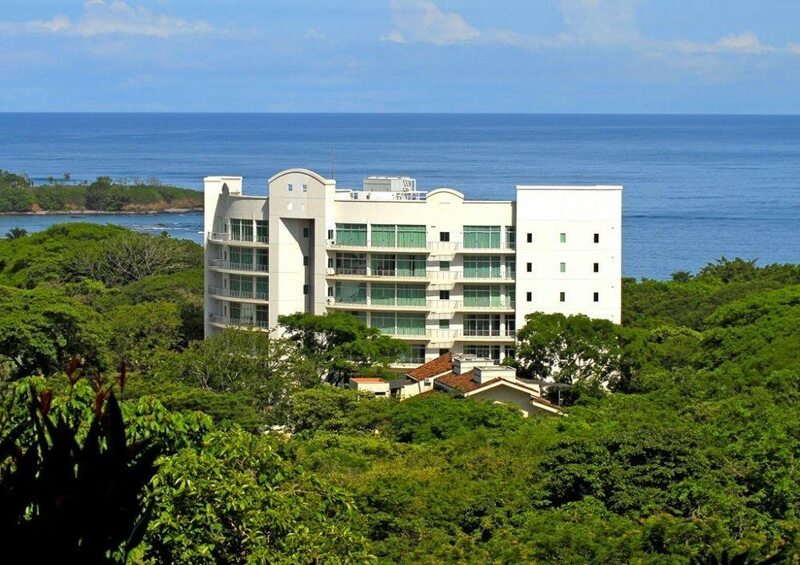 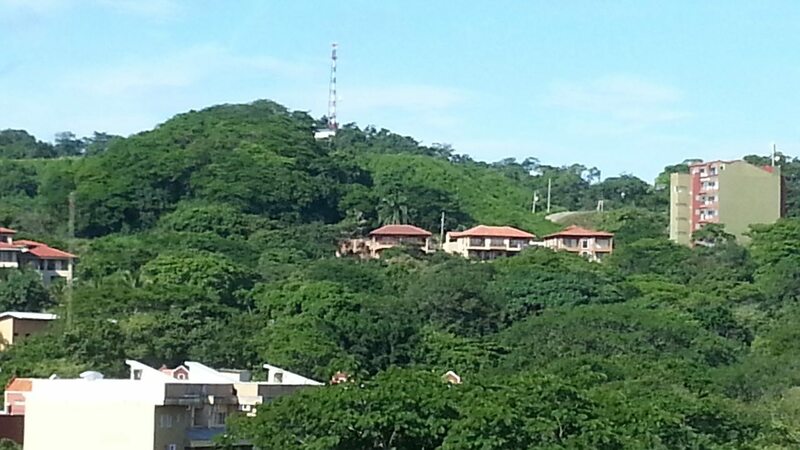 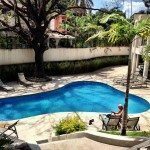 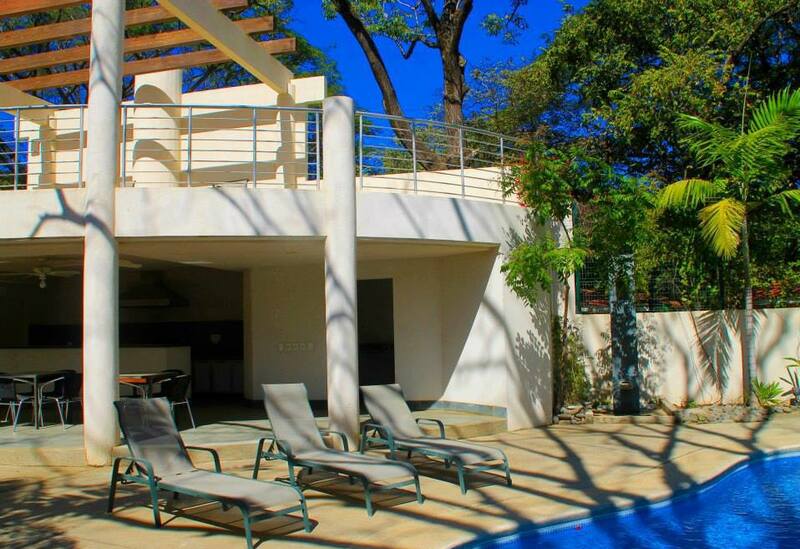 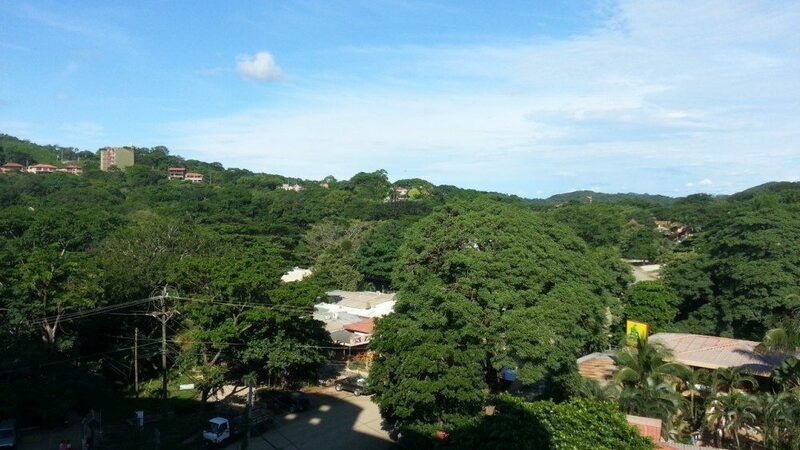 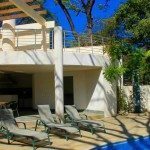 24/7 security and easy walk to restaurants and only 250 mts from the bay of Tamarindo. 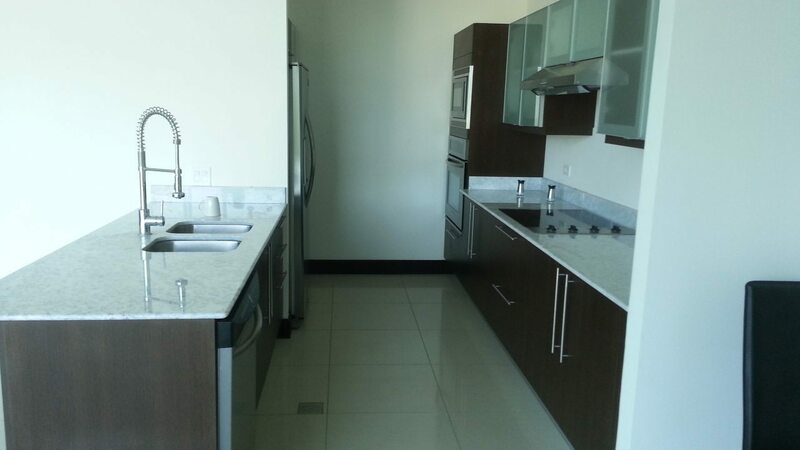 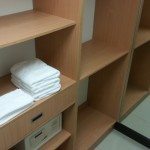 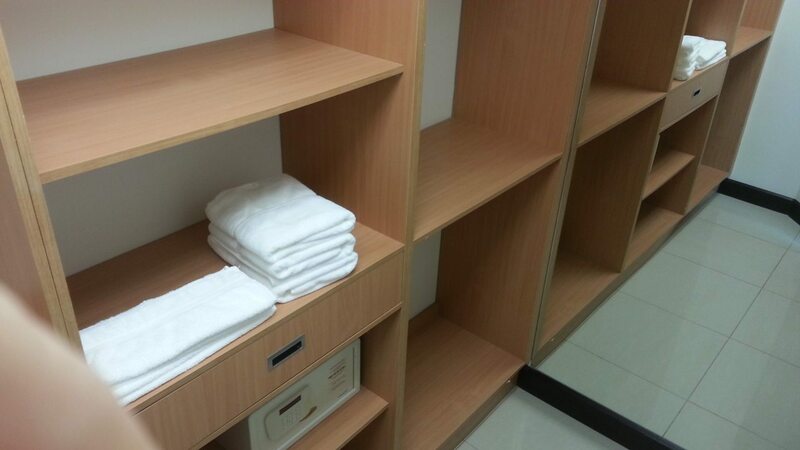 Fully furnished for long term tenant, $2250/month plus utilities.